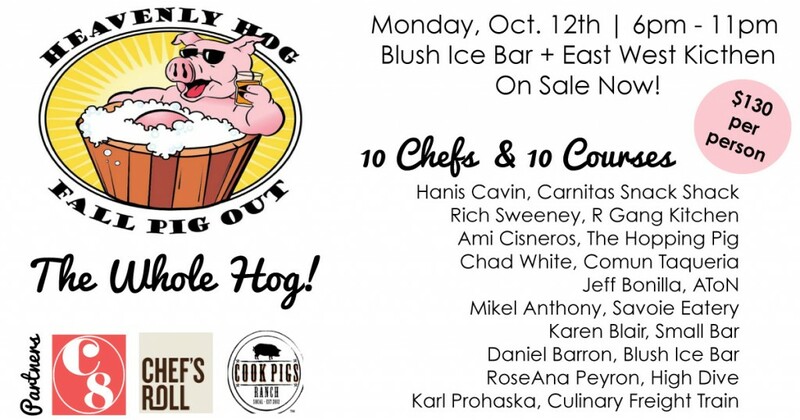 One of the premier open-to-the-public culinary events on San Diego’s calendar—the Heavenly Hog Fall Pig Out — is scheduled for this coming Monday, October 12th, and you can be part of it for less. 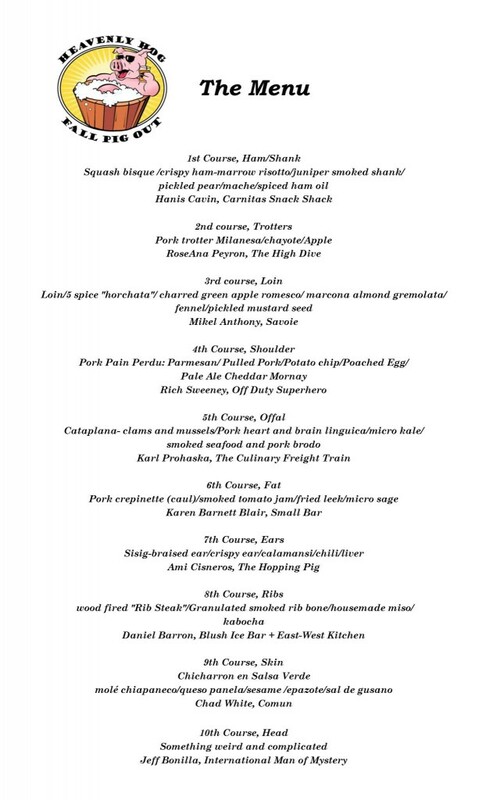 As much as the assemblage of ten great chefs are stars in their own right, the real star of the show is likely to be the Cook Pigs Ranch pig. 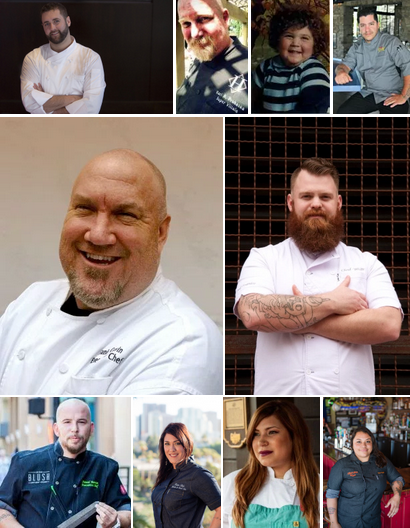 Cook Pigs Ranch has been in operation since 2012. Ranch operations are fully sustainable and self-contained. 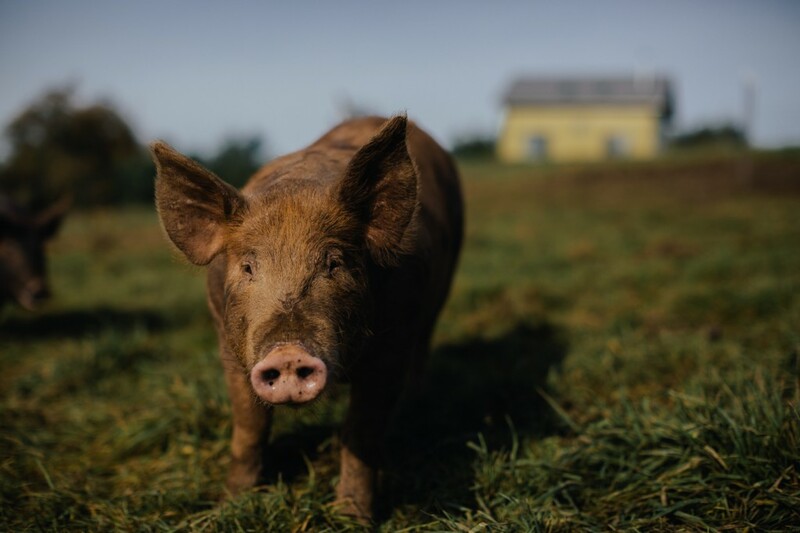 The feed program for their pigs is specially formulated to maximize their health, and the quality of the farm-to-table product. Cook Pigs Ranch heritage pigs feed on natural local product (acorns, grass, avocados and apples in season), along with specially formulated grain and hydroponically-grown fodder products (produced on the Ranch). No hormones or non-natural supplements are used whatsoever to speed-up the growth process. The pigs are allowed to grow at their own rate in the Ranch’s beautiful and peaceful environment.